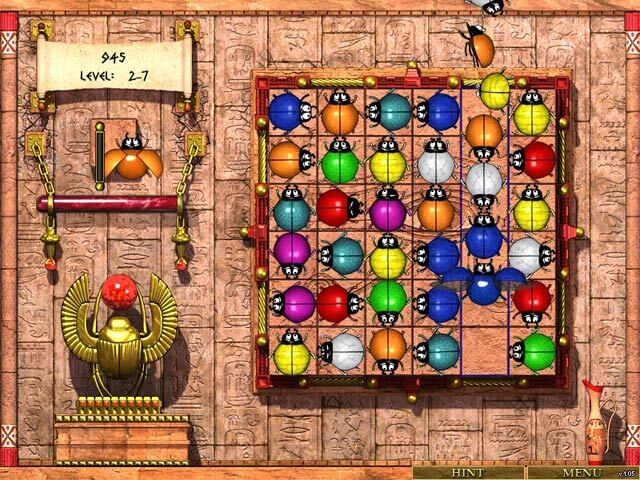 Use your matching and logic skills in this beautiful, Egyptian-themed puzzler. 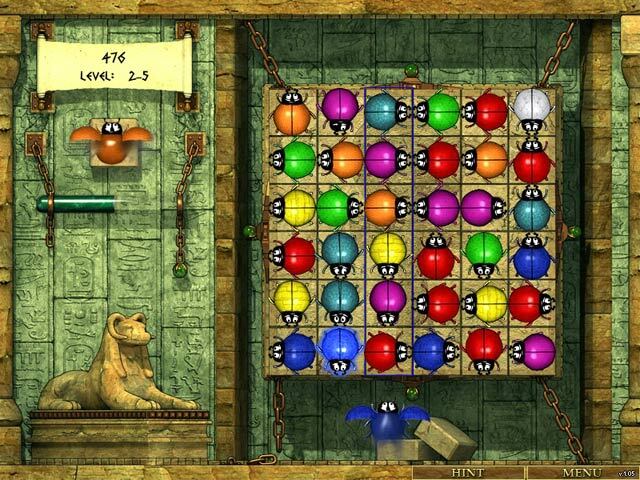 Move colored scarabs around the grid, lining up three or more same-colored beetles as you try to clear them from the board. 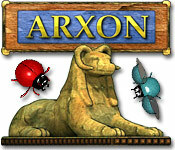 With three gameplay modes and fun bonuses, like the Destroyer Bug, Arxon is the perfect diversion!